Leo Messi has won this judicial battle. The Court of First Instance No. 1 of Girona has dismissed the claim of a real estate entrepreneur against the player of FC Barcelona , for breach of contract. A construction company sued the player after considering that Jorge Messi broke an agreement at the start of his son's sports career when the applicant hired him to regularize his stay in Spain and in return he should receive financial compensation if he joined the professional staff of the Barcelona. Specifically, a real estate entrepreneur claimed to Messi and in 2004 hired the father of the player in his company, where he was nine months, and thus could regularize their situation in Spain. At that time, Messi played in the youth and, according to the plaintiff, signed a contract with Jorge Messi for which he would charge percentages of the profits if he reached the professional staff of Barça: 2% between 2005 and 2009; 2.5% until 2013 and 3% until 2020 . After reaching his professional contract, the plaintiff considers that the Messi did not fulfill their part of the deal and therefore sued them. Then there were cross-complaints through criminal proceedings that ended up in the file of the proceedings after an expert report in which it was indicated that Jorge Messi's signature in the percentage contract was not his, although it was found that he was given High for nine months in the company of the plaintiff. However, the judge rejects the claim, considering that the evidence provided by the plaintiff does not conclude on this possible non-compliance . 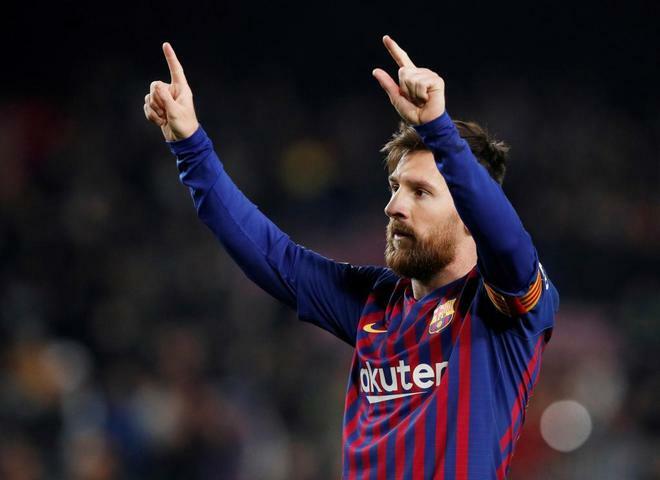 In this regard, he recalls that Messi, who did not come to testify despite being cited, was "underage when the agreement between his father and the plaintiff took place, so he did not intervene personally in the negotiations, nor was he It has placed him in the place where it is alleged that his father would have received the draft "from the employer or where he would have returned it signed. The ruling details that the plaintiff explained in the court of Instruction number 2 of Girona, which came to charge Jorge Messi but then the case was filed, that he drafted a draft agreement and that the father of the player did not know him previously and for that was not able to sign him then but he returned it in a week after examining it. "If the private document had contained an agreement that had been previously reached, the plaintiff would not have qualified as a draft but as a contract and the player's father could have signed it immediately if need to think about it for a week," says the judge of First Instance.